The moment of truth has arrived. You know that your product is good, but how can you make customers trust your fantastic offer? The value of a sales page lies in its capacity to convert, and its strength is based on customer research. If you or the best copywriters do the homework necessary, there can be enough insights collected about your audience, to be able to create something truly magnetic that stands out. Why is the customer interested in my product? What makes them switch from their old brand? Your copy shouldn’t be about how fantastic your products are; it should be about how they can help your prospects solve their problems. Focus on the needs you’ve discovered when you’ve researched your audience. Then, test your message to see if it resonates with your audience. Help, inspire and motivate customers. Create tutorials, demos and Q&A articles that educate and guide them through the maze of products. These tools are not meant to sell, but to build credibility and recognition and, why not, entertain. Walk in the customer's shoes for a moment: wouldn't you be thrilled to learn how much work it takes to develop this product? People want to see value for the money they spend, and research, development, crash-testing and good, old-fashioned sweat will make them understand why your product is so fantastic. People change their desires as soon as the next YouTube trend emerges. This year, it's bronze makeup, next year it’s camouflage jeans, who knows? 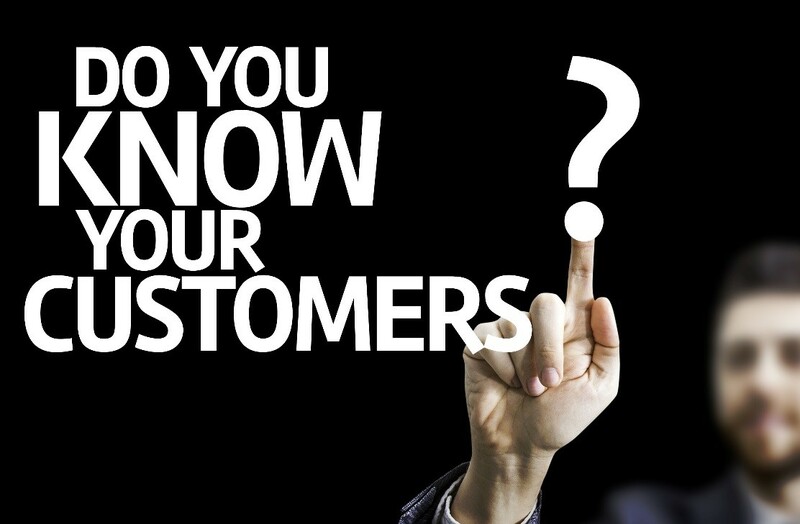 Well, you should know based on the research you conduct and the interaction you have with your customers. Keep your comment section lively, start contests, discussions, and events on social media, and so on. Nobody could have anticipated the advancement of Facebook in the early ‘00s, but everybody adjusted on the go. Show how your product can help advance a noble cause or higher mission. You don't need to save the world, but point out that you are a responsible company and understand that you are part of the community and work to improve it. Start your copy by showing your audience that you understand their needs because you too have had the same problem. Then, let them know that you have the solution. Describe it in clear terms, using facts and figures. That way you will appear more trustworthy because numbers weigh more in the user's eyes than a narrative. Most importantly, use the customer's words to present this solution. When you're not sure what they are, ask users to describe it as they see it. Your message will act as reinforcement for the prospects who are already convinced by it. So, what should you do about the undecided? Understand the language that pushes their buttons so that you can turn their excuses into compelling messages. Customer research is key to writing compelling copy that will attract and retain prospects. Ask the right questions to get valuable insights about the needs, wishes, and the language you should use to reach your audience. Very nice tips on how to use customer research to create magnetic copy. Thanks for sharing.